From the first moment you hold your completed invitation in your hands, you’ll realize that there is no other moment like this – when it all becomes real. It’s the moment you realize that you are just a few short months away from one of the most important days of your life. And that piece of paper in your hand? That’s the first glimpse your guests will have of everything you’ve envisioned for your wedding day. Your invitations are the first piece to come completely together to capture all of the time, effort, and love that you are putting into creating your perfect day. That’s why World Digital Imaging has created @Hello Invitations and Stationery. Based out of beautiful Beavercreek, Ohio, World Digital Imaging has been providing high-quality, affordable digital printing services to the Dayton area for nearly 20 years. We enjoy assisting couples with creating their beautiful, completely unique paper products for their wedding and every event beyond – including baby showers, birthdays, anniversaries, and more! @Hello was developed specifically with this purpose in mind – to provide custom designed invitations at a price point that fits your budget. 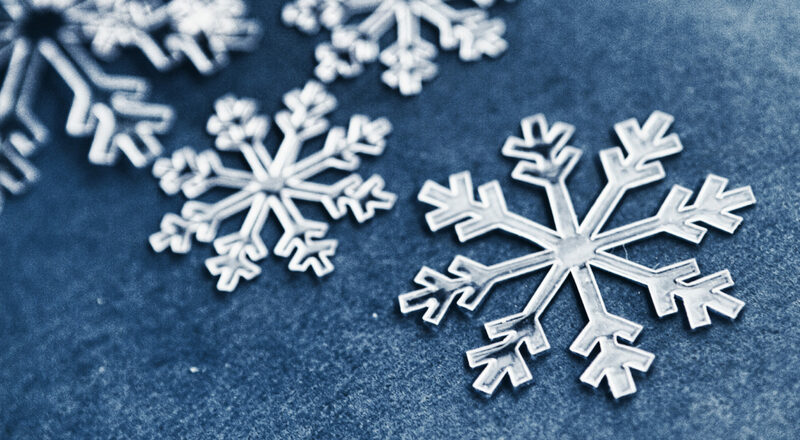 From small, intimate ceremonies to lavish extravaganzas, we can tailor our products to fit. 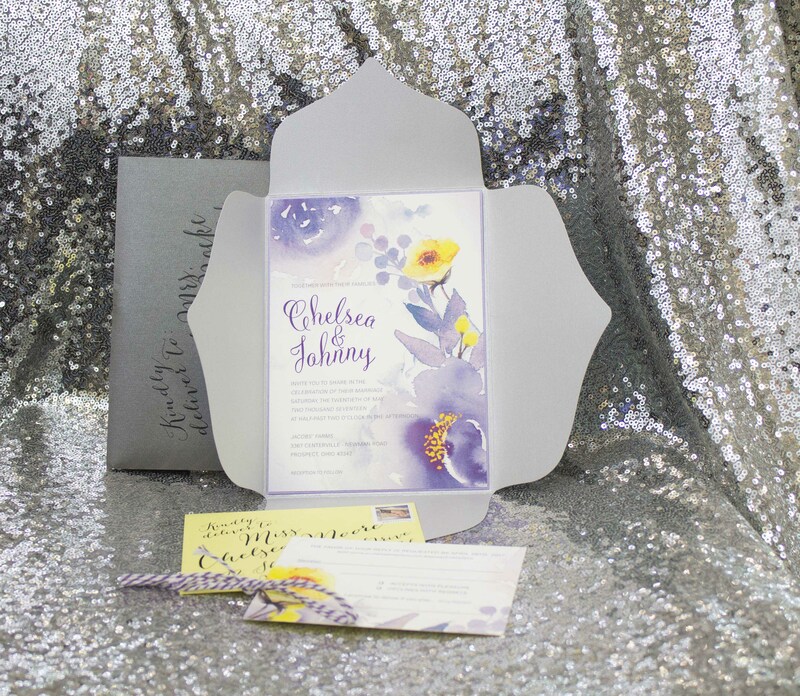 Take a step through our front door, and allow one of our professional designers to walk you through the process of transforming your vision for your wedding day into beautifully printed invitations that are visually stunning and economically priced. Each couple works directly with their designer to assemble an invitation set that is reflective of their love, their style, and their budget. 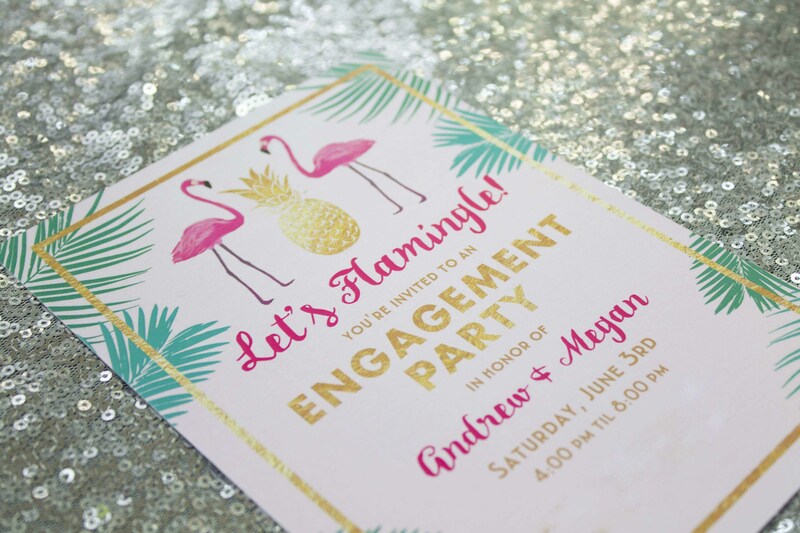 Every invitation is printed locally in our Beavercreek, Ohio shop using high-quality digital papers that are manufactured using a minimum 10% post-consumer recycled material. 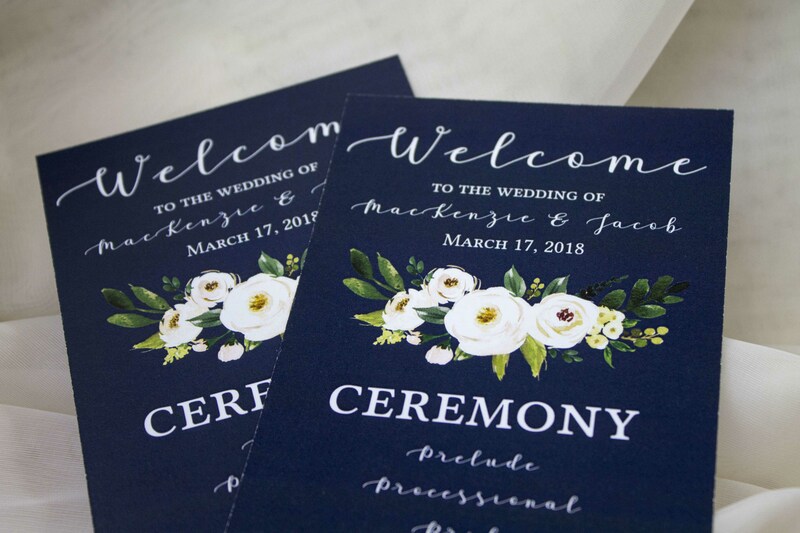 As each set comes off of the printer, your invitations are handled with care by our professional production team to ensure consistent colors, alignment, and quality. 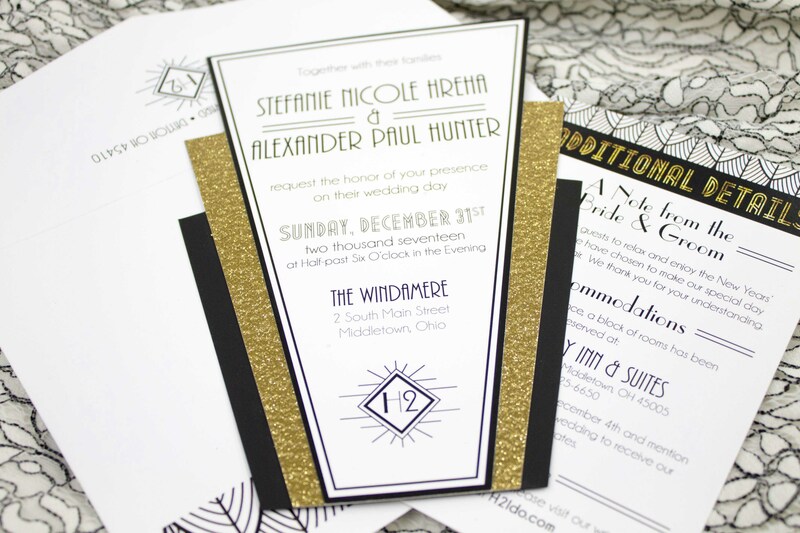 Within just a few days from approving your design, your invitations are complete and ready for you to assemble and mail! 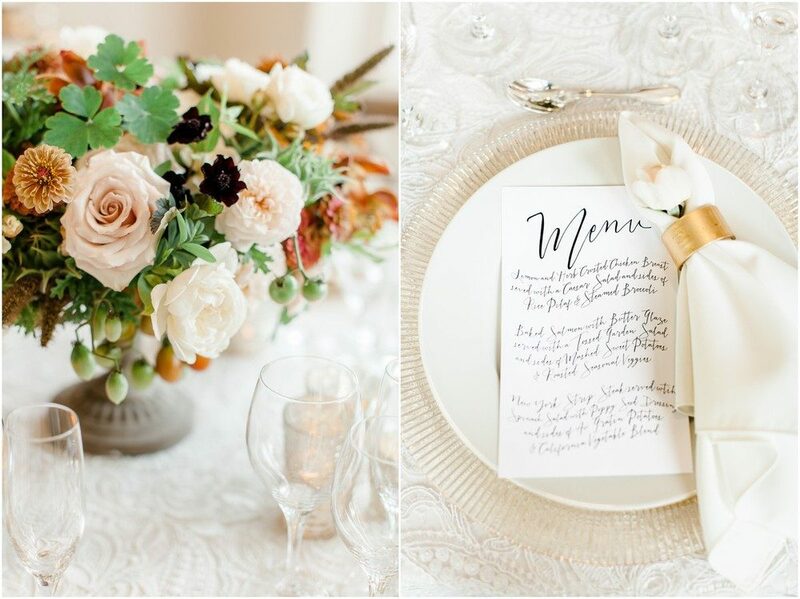 Make your wedding stationery a reflection of who you are as a couple. 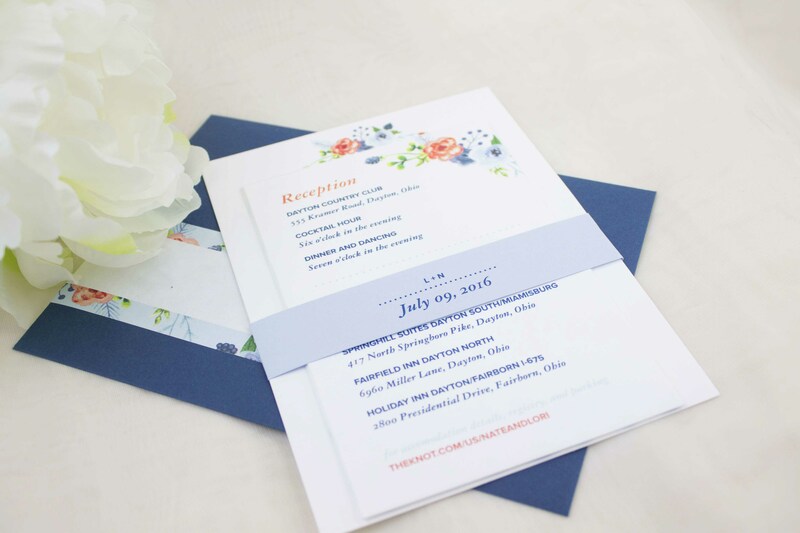 We provide a wide variety of custom stationery products for weddings including Save-the-Dates, Invitation Sets, Programs, Favor Cards, and more! All hail the graduate! 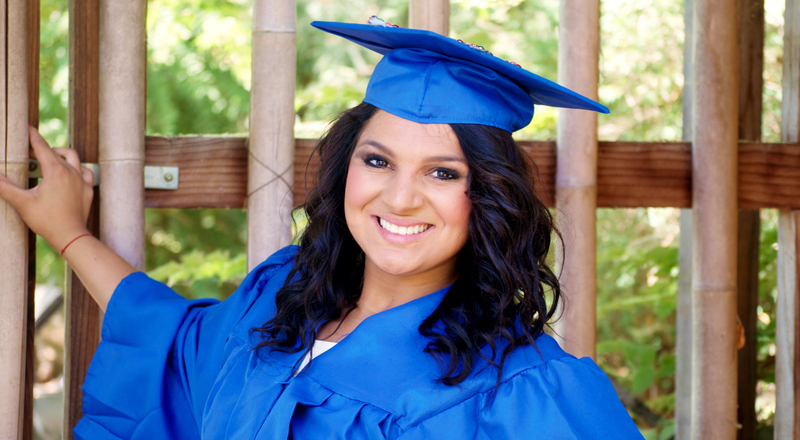 We offer lots of ways to show off your senior, including announcement cards, graduation party invitations, and party decor items such as banners, yard signs, and guestbooks. 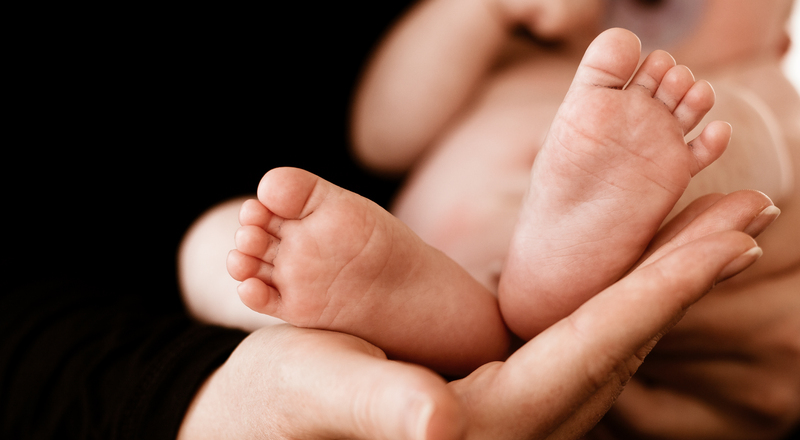 Let everyone know about your newest little bundle of joy! Create a beautiful custom invitation to your baby shower, or an adorable announcement card to show off your new baby boy or girl. 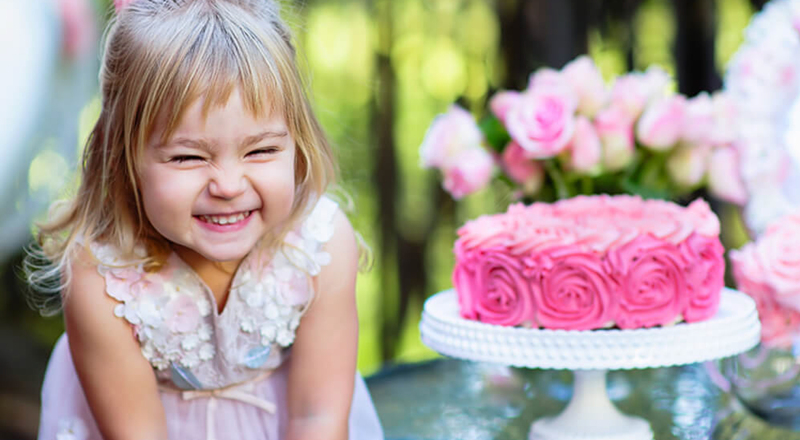 Sweet 16 parties, Quinceañeras, Bar and Bat Mitzvahs, First Communions, Baptisms, and other coming of age ceremonies are certainly worth celebrating! Make your loved one’s day special with custom invitations for these once-in-a-lifetime moments. 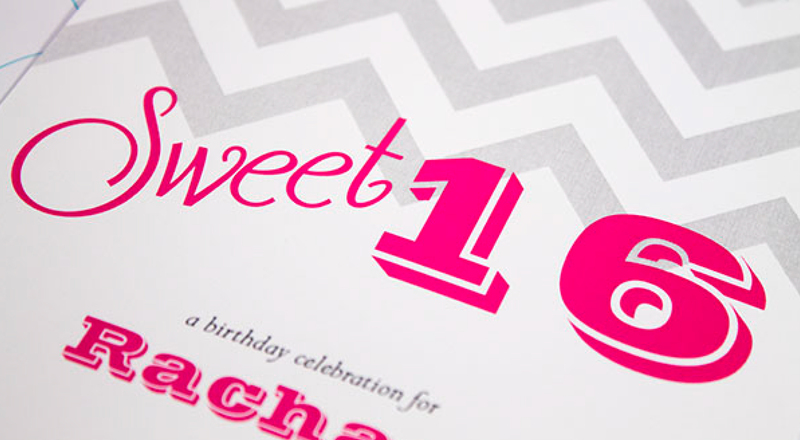 Make every birthday special with custom invitations. Let us create a fun, youthful design for your child, or create a more sophisticated design for an adult’s party. The options are endless! Send some love for every holiday! We can create a custom card with your family photo to send to relatives and friends, or check out party invitations and greeting cards for every holiday! Chelsea at World Digital Imaging was GREAT! I originally chose to use this company because they bill separately for design and printing. Since I'm a graphic designer and would be designing my own invites, I found it to be very cost effective. As a designer, I'm very picky about printing and have high standards. Chelsea helped showed me a variety of paper options and did a few proofs when things weren't looking quite as I pictured. She had a good selection of papers/envelope colors to choose from (Envelopments is the company). She even let me come in for 2 hours on a Saturday and do color tests on the printer together. Very quick to email and respond as well. Can't recommend enough! I would recommend using world digital because they finished my invitations in a timely and professional manner. They are also cheaper than other print shops. They made my invitations and the envelopes. Chelsea was very helpful with helping us with our "save the dates" for our wedding. She was very responsive to any changes that we wanted and was quick in sending updated versions with the new changes. 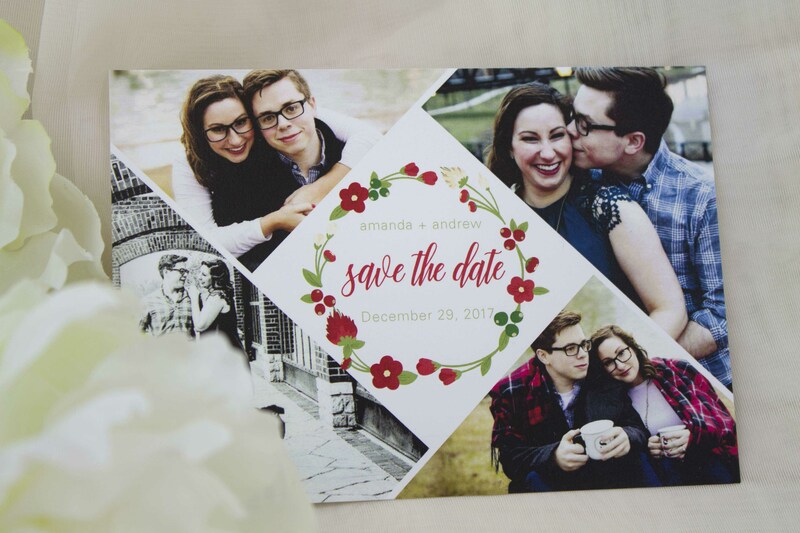 The only down fall to the process was that since we are out of state, we had to get our save the dates shipped to us, which ended up being an extra $33.00. Other than that, we will definitely be using World Digital Imaging for when we do our invitations! I went to World Digital Imaging for creation of my wedding invitations. I found WDI and chose to do business with them as I was interested in supporting a local business and having a custom design made for our special day... I am so glad that I did! 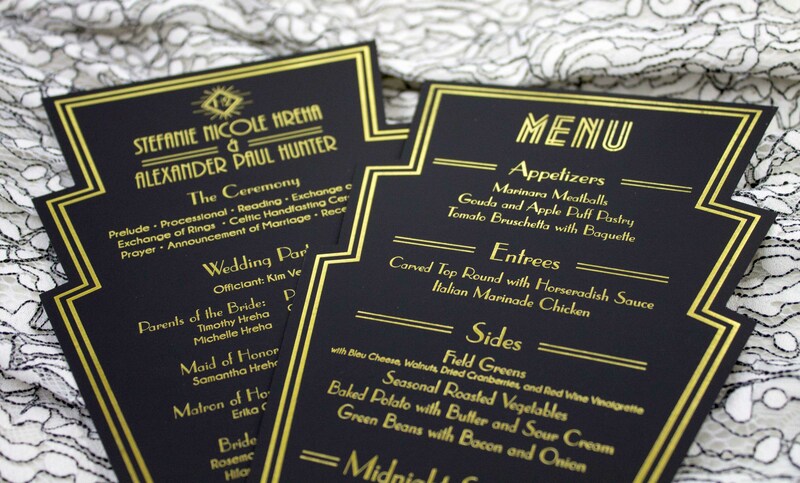 Chelsea, graphic designer, was amazing and created exactly what I was looking for with our invitations. She was professional and so easy to work with! Everything was done in a timely manner and exactly as expected. I am convinced that I have the most beautiful wedding invitations in the world! I have received so may compliments and my guests are loving them so far. Brides, there is just something so special about receiving a custom designed product that you helped to create, customized especially for your wedding theme and colors. I cannot wait to work with WDI again in the future! Highly recommend! Chelsea is the best! She listens and works her hardest to get exactly what you want! Thanks so much! Very helpful and flexible with scheduling. Beautiful invitations created. HAVE AN EVENT COMING UP? CONTACT US! 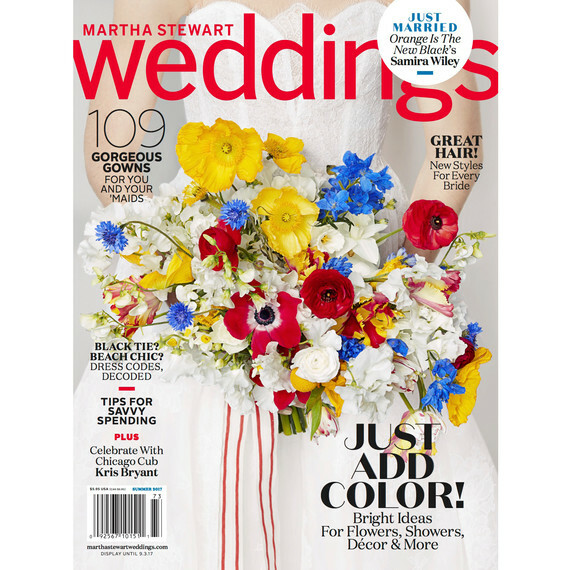 LET US HELP YOU MAKE YOUR SPECIAL DAY EXTRAORDINARY! Do you have a wedding, baby shower, graduation, or other event coming up? We’d love to speak with you! Contact us today to discuss what your needs are and to get a quote on your stationery project. We can’t wait to hear from you!